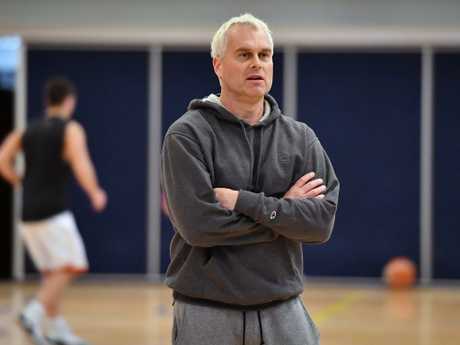 BOOMERS legend Shane Heal has labelled as "ridiculous" the decision by FIBA to hand Philippines official/player Jio Jalalon only a five-game suspension for entering the court and punching Boomers guard Nathan Sobey in the face. Heal was in shock when told about Jalalon's punishment for his role in the ugly brawl between Australia and the Philippines earlier this month. Thirteen players and two coaches from the two nations copped suspensions and fines for their part in the melee in Manila. But Heal was particularly angered at Jalalon's five-game ban given the seriousness of his actions. 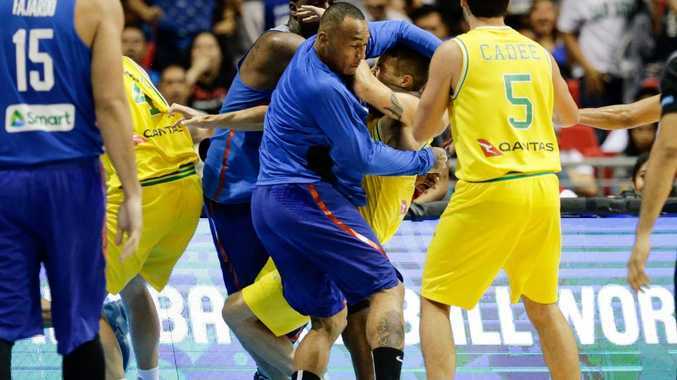 "That should be life ban or a suspension for years and years," said a fired-up Heal, who called the brawl game between Australia and the Philippines on Fox Sports. "There is a suspension for actually coming on to the court, let alone coming on and striking one of our players in the face. "The staff member that came on and punched Nathan Sobey in the face. He was in plain clothes and he came off the bench. "I'm blown away and I don't know how that can happen." Heal called on FIBA to publicly explain their findings, saying Jalalon's punishment was a "slap on the wrist". "Coming on the court and coward punching people is a five-game suspension - it doesn't make sense," he said. "I expected FIBA to go hard and make a statement to the Philippines team that this is unacceptable and the sanctions should send a serious message to the world that this can't happen in basketball. "But now they've set a standard for what is acceptable in world basketball. "I just don't understand how any of it can make any sense. "FIBA really need to come out and justify these actions. "Their (sanctions) don't make sense with what we've seen on television without any explanation. "The players should have every bit of confidence that no one from the crowd or staff is going to come on and assault them. "Now that confidence and trust is broken when a staff member comes on and punches of our players in the face. 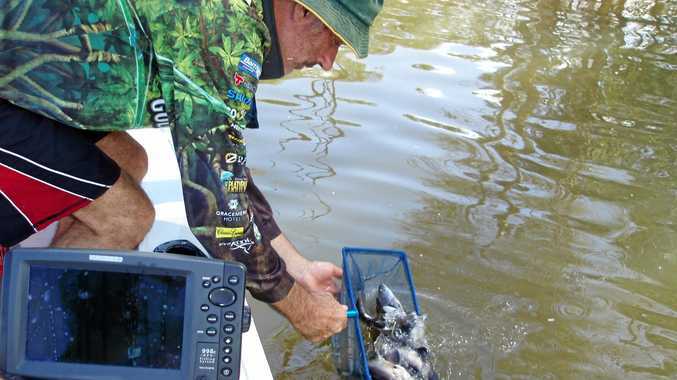 "There is no common sense to what has been handed down."